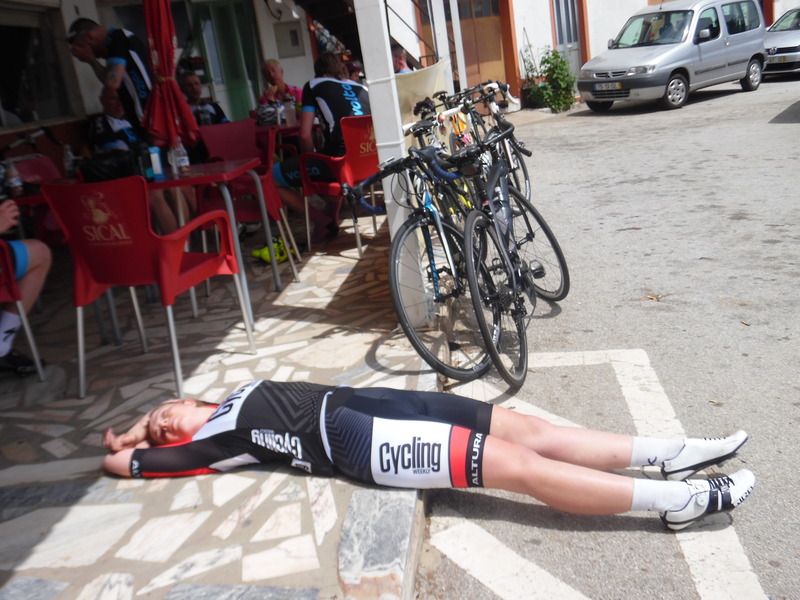 Cycling in Portugal: N2 Challenge – Ride. Write. Repeat. I’m not big on distance. I tend to open my ears to the ‘if you’re an amateur racer of short distances, rides over three hours are a waste of time’ advice and switch off as soon as anyone says the words ‘base’ and ‘miles’ together. Selective hearing is a beautiful thing. The ‘wasted training hours’ excuse is probably exactly that. The truth is the masochistic part of me enjoys smashing it over the course of 60 minutes of ‘type 2 fun’ and doesn’t get that much pleasure out of going longer. 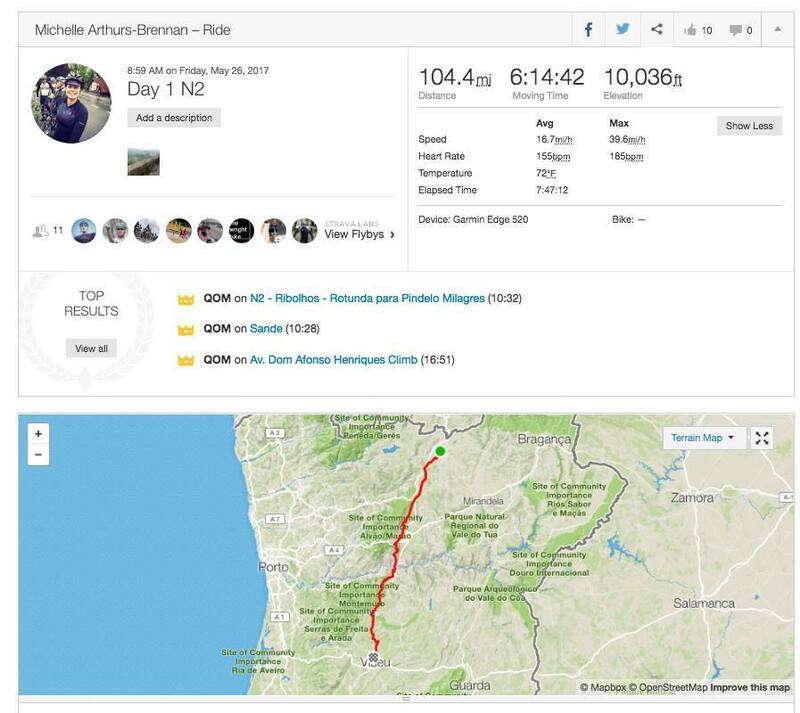 As a result, when Volta Pro Tours invited me to ride 500 miles of the N2 road – from Chaves to Faro in Portugal, I opted to join them for three days (281 miles). Enough to catch some sun and see some views, not enough to put my ‘sub three hours only’ legs in a hole. Along for the ride were British ex pro Yanto Barker (who provided some lovely swanky kit created by his brand Le Col), and Portuguese guide Paulo Almeida – who once rode the entire N2 road in 26 hours. Plus a dozen or so amateurs of varying levels of fitness. Some used to long miles and others – like me – shaking in our overly-stiff-soled-crit-racing-shoes. My race season so far was going well – 3 x 2nd in crits, 5th in my first road race and a TT course record – but since the first event of the year I’d always been moaning about one niggle or another. 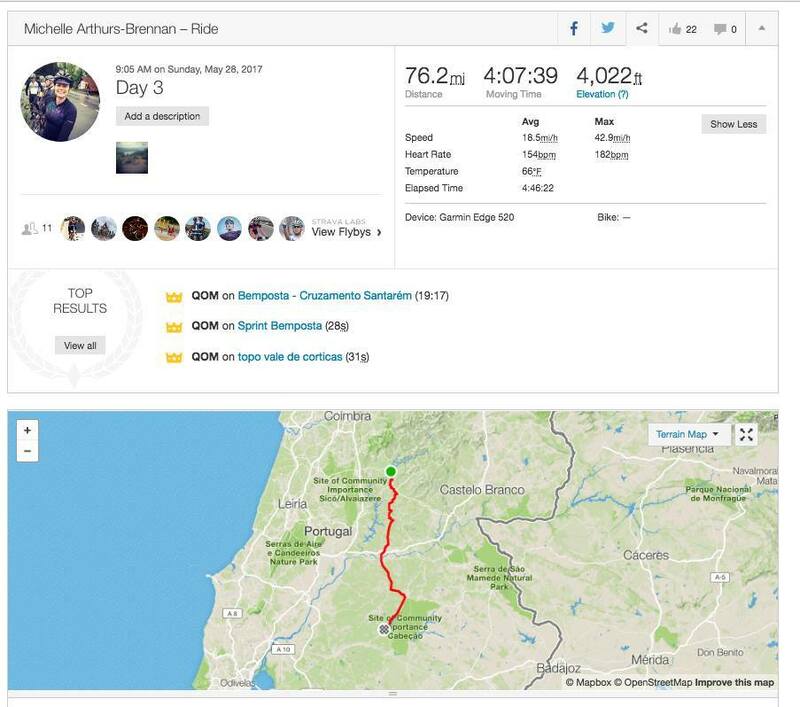 I arrived in Portugal with a pain running from my right glute all the way down my IT band – the idea of almost 300 miles in 3 days was a concern for me when I touched down in Porto airport. Still, determined not to wimp out, I built up my bike, met all my fellow in-mates for the next three days – and then spent an entire evening stretching and foam rolling and generally worrying that my roomie would think I was a weirdo. But I did discover the bizarre round hotel pillow made for a great back support. 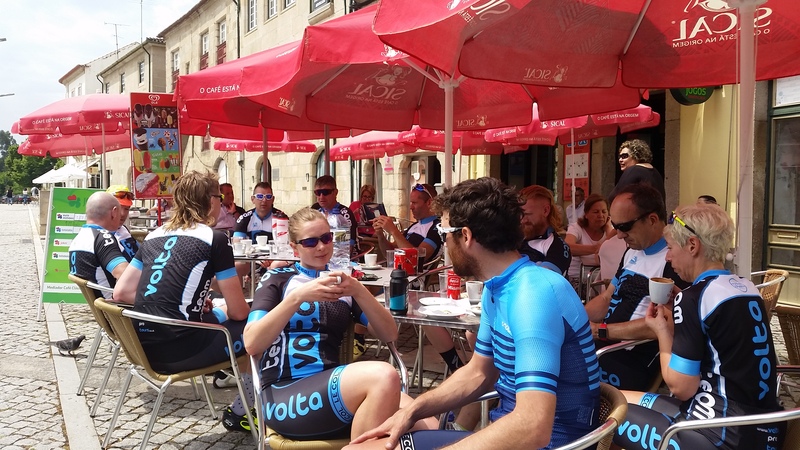 Day 1 – Chaves to Viseu – was a toughie, 104 miles with over 10,000 ft climbing. There was a long old climb 60 miles in, that didn’t turn into a descent until we hit 75 miles, and after that it was far from a flat spin to the hotel. I kind of knew that, just as much as I ‘know’ how important pedal stroke is – but I didn’t realise even pros still have to consciously think about it. Barker explained: ‘Through my whole career – from a junior to even now, I’ve concentrated on pedal stroke efficiency. If you thump up and down you use the wrong muscles over and over again, and create problems’. That was lesson one down. 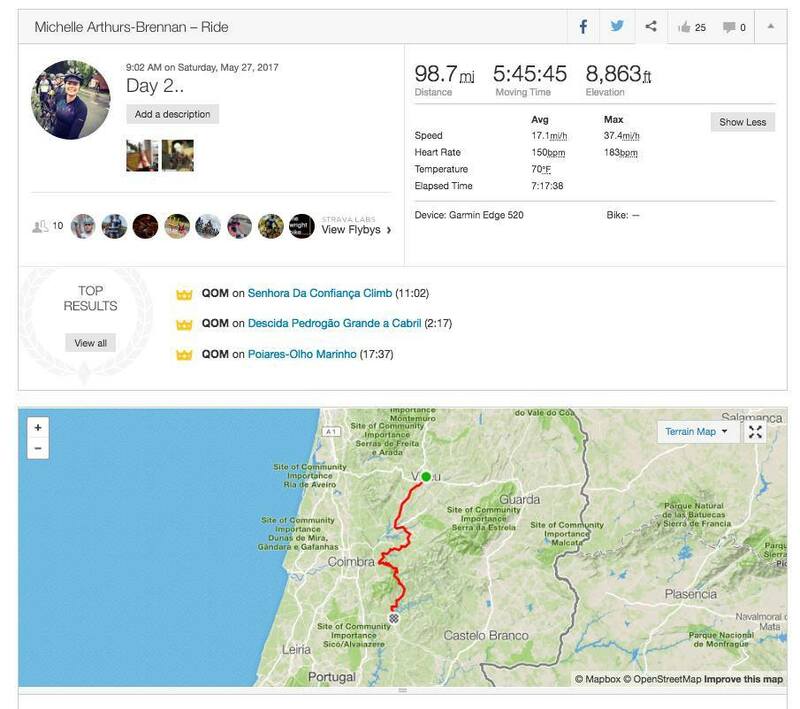 I arose on day two – Viseu to Pedrogao (98 miles) – with legs that felt better than they had on day one – which was quite an oddity. Generally fatigued, yes – but the tight-rope of injury avoidance I’ve been dancing on all season seemed a little removed. Chat two with Yanto (paraphrased, because only maniacs carry Dictaphones when riding) confirmed my suspicions. A friend from my cycling club, also on the trip, pointed out that such rides are great for fat burning. Que: much in-sucking of stomach and something about bloating and aeroplane travel. The day brought a flatter – but still lumpy – start, followed by a ten mile climb. It was a pretty gradual incline that suited my tester legs, so I chugged away on Paulo’s wheel and ended up being one of the first to reach the chocolate milkshake stop. The final day (for me) was a shorter affair at 77 miles, with much flatter terrain, and a headwind. It was officially team time trial day. The group started as one – pushing over the hills, dividing a little, but regrouping – we worked as one unit into the greatest headwind section, with the strongest riders taking the brunt of it and the weakest hanging on for dear life. With around 25 miles to go, the peloton was reduced to groups of three and four – but those small groupettos worked with each other to reach the glittering golden (ok, glass) doors to the hotel in Montargil. We’d supported each other until the final miles – everyone could get home now. The key lesson from the day was that long miles are made less of an evil to be tolerated and more a joy when shared in good company. The trip was populated by a varied group of riders, most of whom had never before met – and yet there wasn’t a single disagreement, squabble or unpleasantry exchanged. Because we were all cyclists, and therefore shared one common goal: to ride, and enjoy every single mile. I still probably won’t become the kind of rider that loves to log long miles on my own – but I’ve been reminded that 1) as long as I pedal right, 2) they’re good for me and 3) they can be fun, with good company. 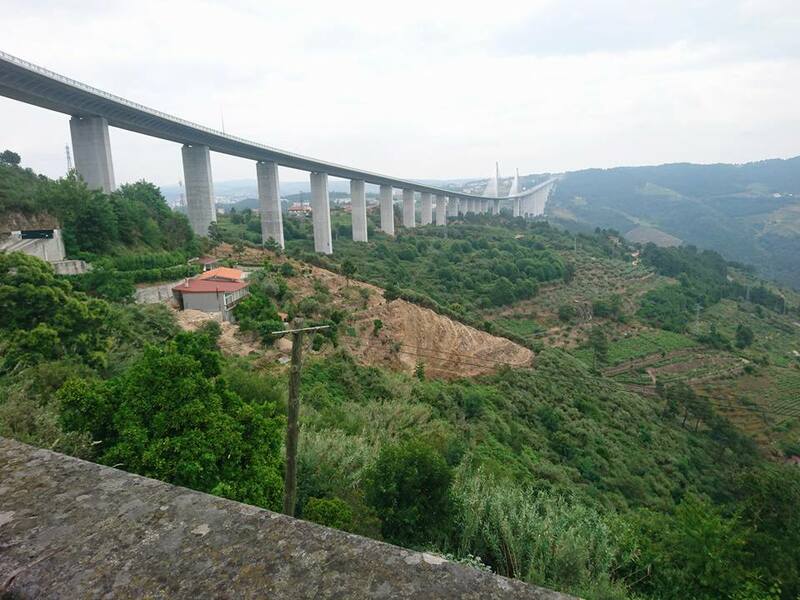 A note on the roads of Portugal: severely under-rated. Beautifully smooth and populated by drivers who honk their horns to wave with full, happy hands, and not one finger. The food: 15 euro for all you can eat buffet WITH wine (consumed against Yanto’s ‘alcohol dehydration’ advice, which he ignored too- because you’ve got to enjoy the benefits of not being a pro) was a pretty regular fixture. The people: incredible – particularly the mechanic at Bike Café in Viseu who stayed late to fix my headset, and refused to charge me a penny. Apparently, that’s how they do things in Portugal. 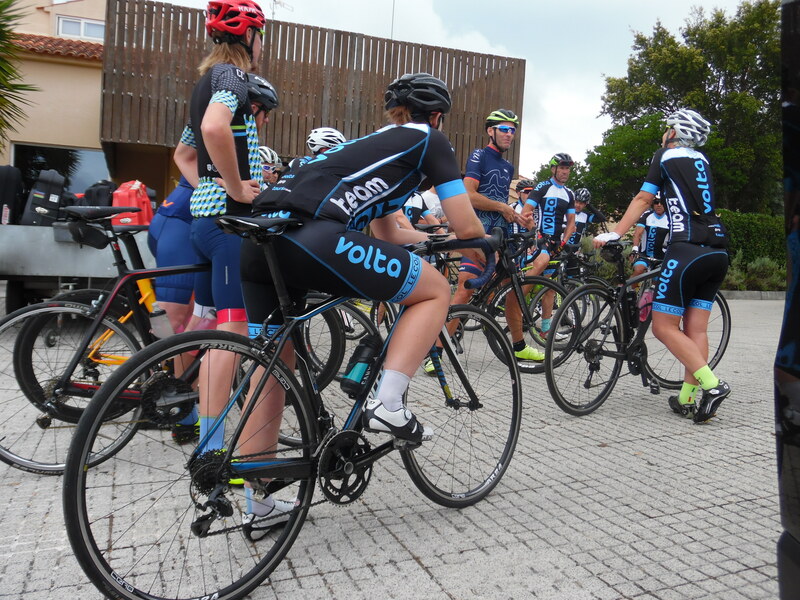 Volta Pro Tours runs a selection of similar end to end tours as well as training camps, all in Portugal and with pros or ex-pros on hand.